Icelanders Like Their Ice Cream Fair Trade! I recently returned from a trip to Iceland. I was there for a geology field seminar, but I also had my “Fair Trade” hat on and kept an eye out for fair trade products in stores. I was disappointed to see so few fair trade items on the shelves, especially since Icelanders have to import so much of their food. 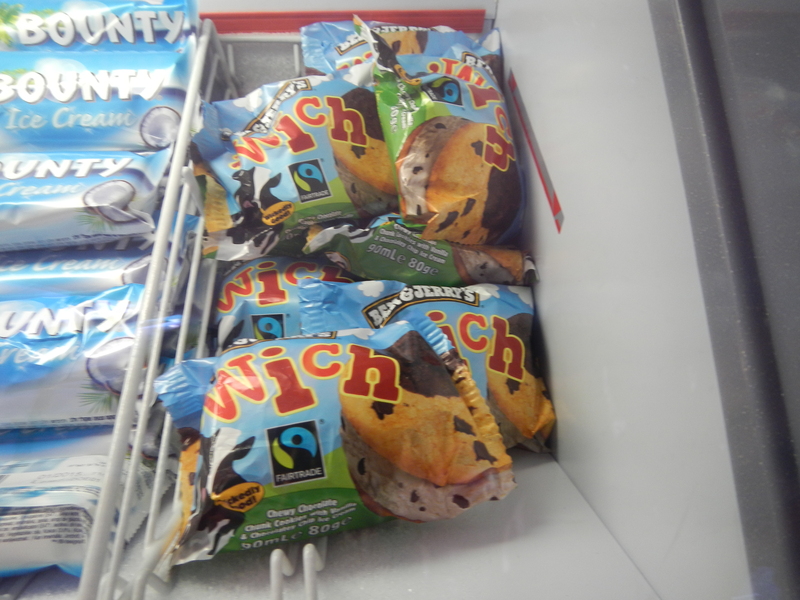 One food item did not let me down – that familiar fair trade logo was on all varieties of Ben & Jerry’s ice cream! I can spot that logo anywhere – even in Iceland! Jimmy Fallon’s flavor of Ben & Jerry’s Ice Cream, Late Night Snack, is a Fair Trade certified ice cream. The vanilla and fudge being used in the Late Night Snack ice cream are Fair Trade certified. 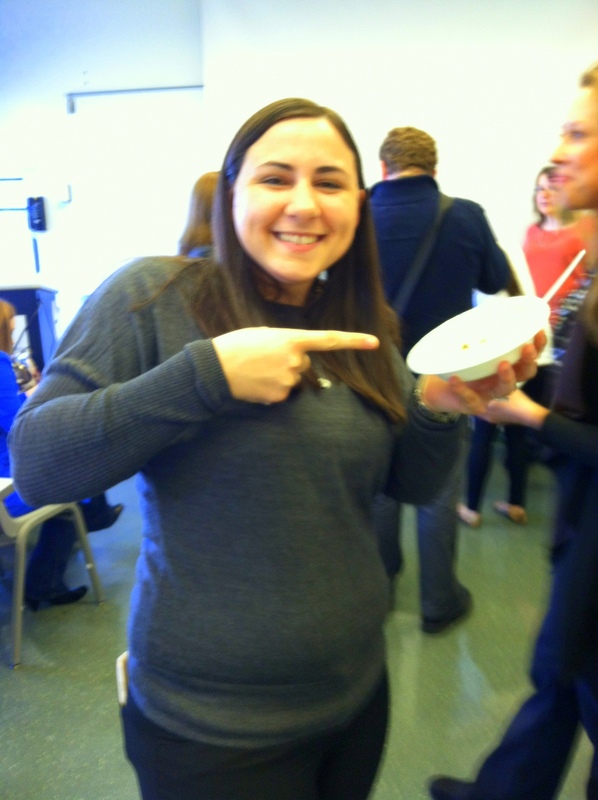 The proceeds from the ice cream sales are being sent to the Fair Trade Universities initiative. 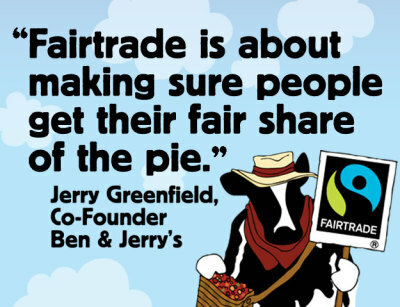 The owners explained that Fair Trade gives the farmers from the under-privileged worlds a fair wage for their products being used in Ben & Jerry’s Ice Cream. It was nice to see a high profile celebrity and one of the largest ice cream makers in the United States bringing Fair Trade into the lime light. Having Fair Trade mentioned on a widely-watched television show gives Fair Trade a boost and jumps it into the spotlight. This mention hopefully will turn more celebrities onto Fair Trade items. There are already a few celebrities that have gotten in the Fair Trade spirit. Hopefully, there will be more to follow. 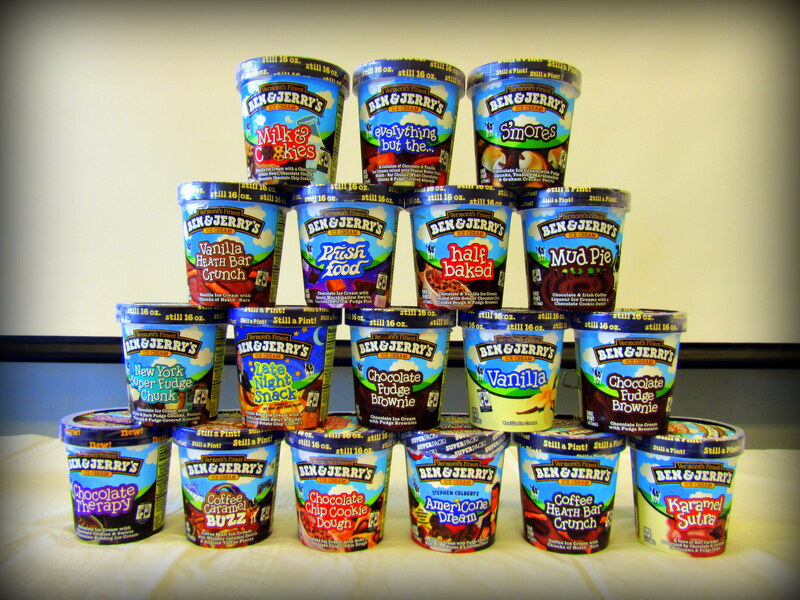 View this video of Jimmy Fallon with Ben & Jerry!